I don’t want to love this coz it was $90 for bloody 30ml. Shiiiit. This makes this item one of the most expensive items of makeup I’ve ever bought. 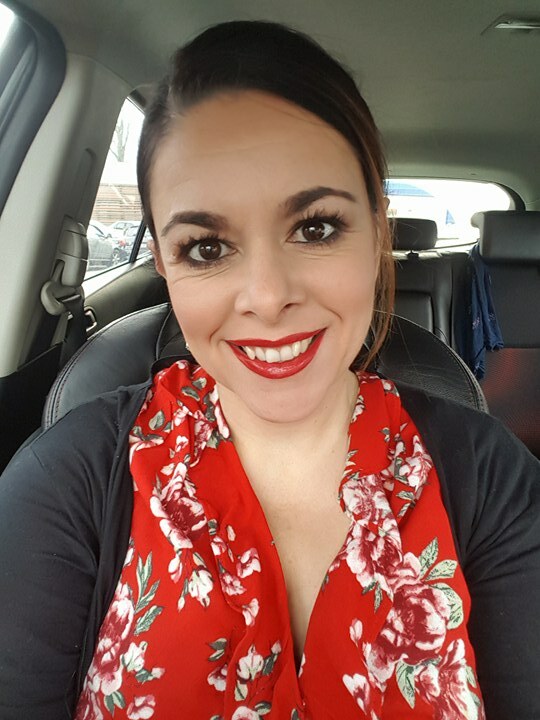 This foundation was, fessing up time, an emotional “make me feel better purchase”. I’ve been a bit down in the dumps lately. I didn’t expect to love, love, LOVE it… But I do. It’s perfect for my oily skin. Did I mention it goes on like velvet? This pricey liquid foundation delivers a stunning sheer to medium coverage. Great news: It’s totes buildable so it’s great for me for day wear as well as a night out. Brace yourself for this next comment: It’s the best foundation I’ve ever used. My skin looks flawless. Foundation on my mug. Taken in my car, coz, you know, lighting is always better in the car. Brownie points deducted for alcohol being in the ingredients list, not a huge amount, but potentially unnecessary, so worth a mention. Also it’s quite fragranced: I love the smell, personally, but this could put some off. As for the SPF, who the hell relies on sunblock in their foundation these days? Not me. That’s why the folk at Skinnies invented their sungel. Will I be replacing this foundation when it, gulp, runs out? Hell yes. Bring on Duty Free I say. Note: If you’ve got normal to dry skin, I’d check out Chanel’s Vitalumiere. 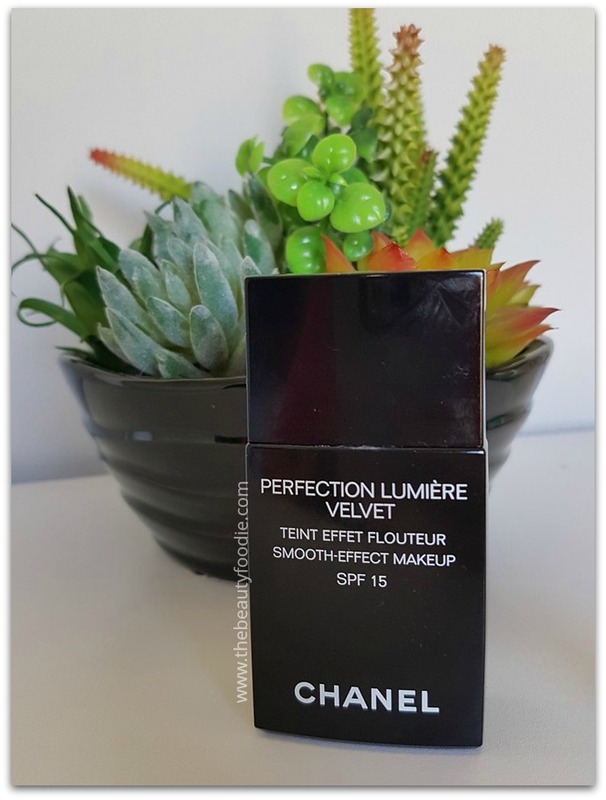 I received a tester of this: Gorgeous, but when push came to shove, the lady at Chanel’s counter suggested that Perfection Lumiere would be better on my oily skin. She was right. My Mother-in-law text me last night from Duty Free saying “I need to get a foundation, what should I get?” I sent her in Chanel’s direction. Long story short, this is a McDaddy lip balm with anti-aging properties. 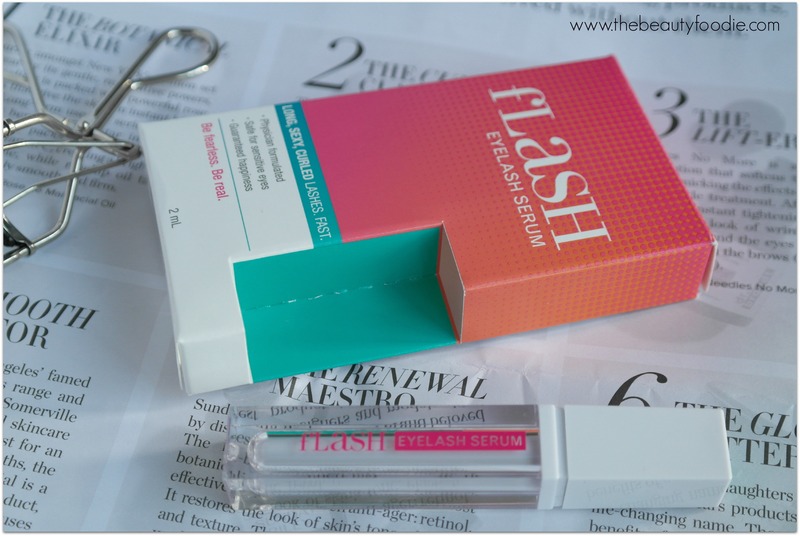 This is the second time this product has been featured in my Loves List and it’s so bloody fantastic, it needs another round of loving. Chapped lips are prolific in our house at the moment. We were in Napier at the start of the school holidays and realised The Boy was constantly licking his lips as they were beyond dry and Trilogy’s Everything Balm was not cutting the proverbial mustard. Time for the big guns: Off we went to see Fiona at Taradale’s Simply Indulgent to buy this Bad Boy (my third or fourth tube). 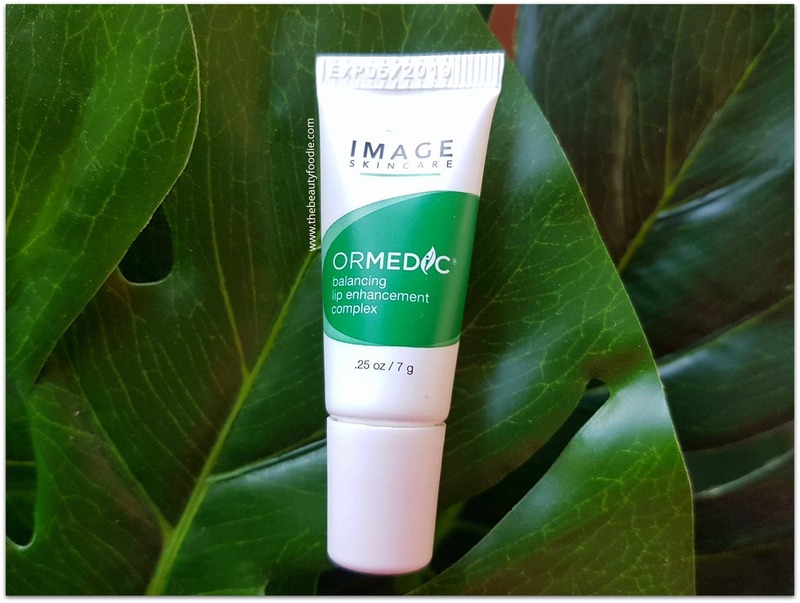 It plumps up your lips a little and diminishes fine lines: This is very welcome as the number of fine lines around my 41 year old lips increase. I’m all over anti-aging stuff. Now, this isn’t a regular lip balm, so you won’t get this for $5. This cost me $39 (from memory). But it does what it says it’s going to. The Boy’s lips were SORTED within one day. Mine are no longer dry and minging either and I sleep well rested knowing my fine lines are getting seen to, ha. This is the perfect gift, incidentally, for a beauty loving friend. I’ll try and remember this at Christmas time in my Present Ideas post. Where to buy: I bought this at Simply Indulgent in Taradale, Napier. Give Fiona a tinkle or drop her a PM through her Facebook page and she’ll sort you out! Michelle, my local Norwex mitt, bless her, sent me this mitt as a pressie. Clearly, as you are reading it in this post: It’s a winner and I love it! Thank you Michelle. What’s the big deal? 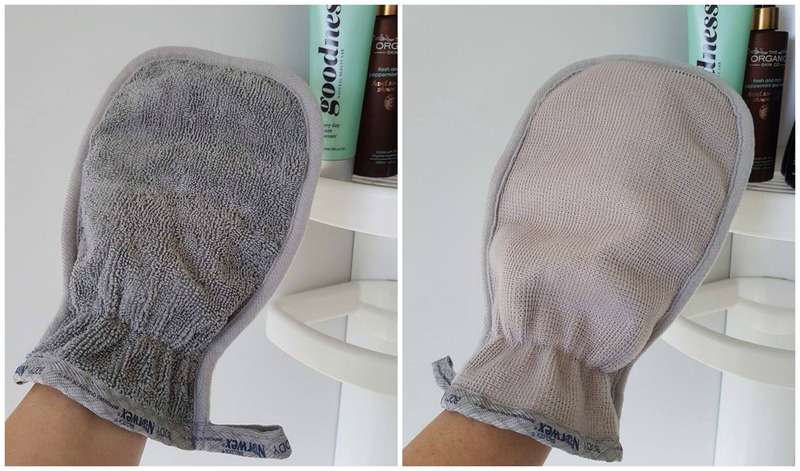 This is a two sided glove: Microfibre on one side and a microfibre and mesh combo on the other hand, which is sensational for body exfoliating! The result is ‘laters dead skin cells’ and smooth and soft skin. Brace yourself for TMI: This has been golden at getting stuck into exfoliating my bikini line: I get ingrown hairs down there from Nam. The soft side is bloody brill for washing yourself with body wash/shower gel: You end up using sod all, the glove makes product go a long, long way, which means you’ll save money on product. I love tech specs of the microfibre side: This is made with the BacLock™ feature so the micro silver embedded in the cloth will inhibit bacterial odor, mold and/or mildew growth. I left mine, damp, in the shower for two weeks to test this: No mold, no stinkiness, unlike those revolting exfoliating mitt things you can get from the pharmacy – they get wiffy fast. To wash the Norwex Body Scrib Mitt: Biff it in the washing machine, easy as. Another cracking present idea. Note to self. $26.50 available here (from Michelle, naturally). Rotorua has a newish café and it’s rapidly becoming my ‘go to’ for coffee and lunch. This is Scope on Tutanekai Street (Mall end, next door to the Meat Shoppe). I met girlfriends for coffee a few weeks back. 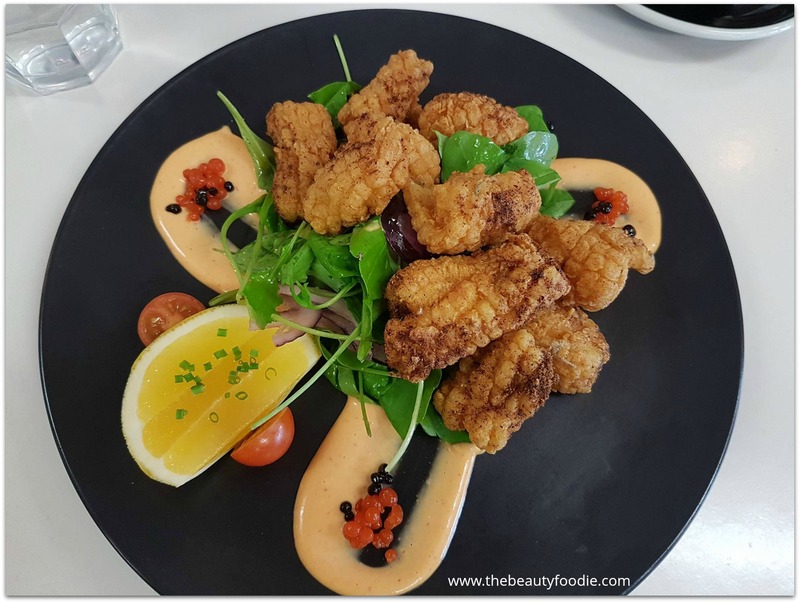 We all took one look at the menu, flagged coffee and all got lunch, specifically this calamari dish, which is a staple on their menu. We were all in foodie heaven and this dish remains, down, the best thing I ate all month. And I eat a lot. My mouth is watering right now – I want more! Scope is just stunning, everything is made fresh on the premises, the service is bright, breezy and smiley. The coffee is fab. 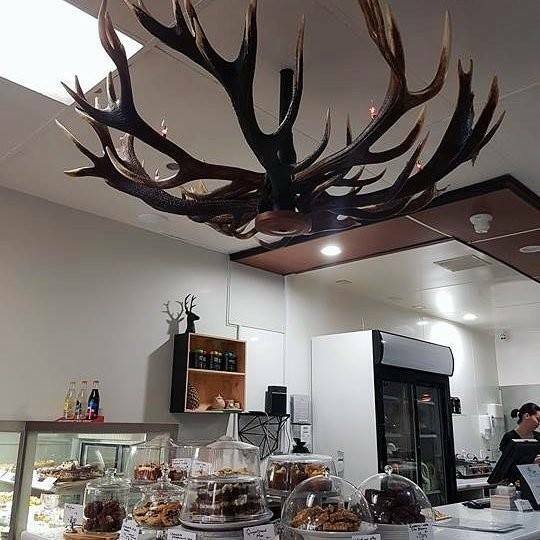 I declare it a must visit, even if it’s just to check out the custom-made antler chandelier and get a photo on The Gram! Foodies that are gluten intolerant, or those who simply enjoy refined sugar fare, will love Source’s healthier treat options. Get in.